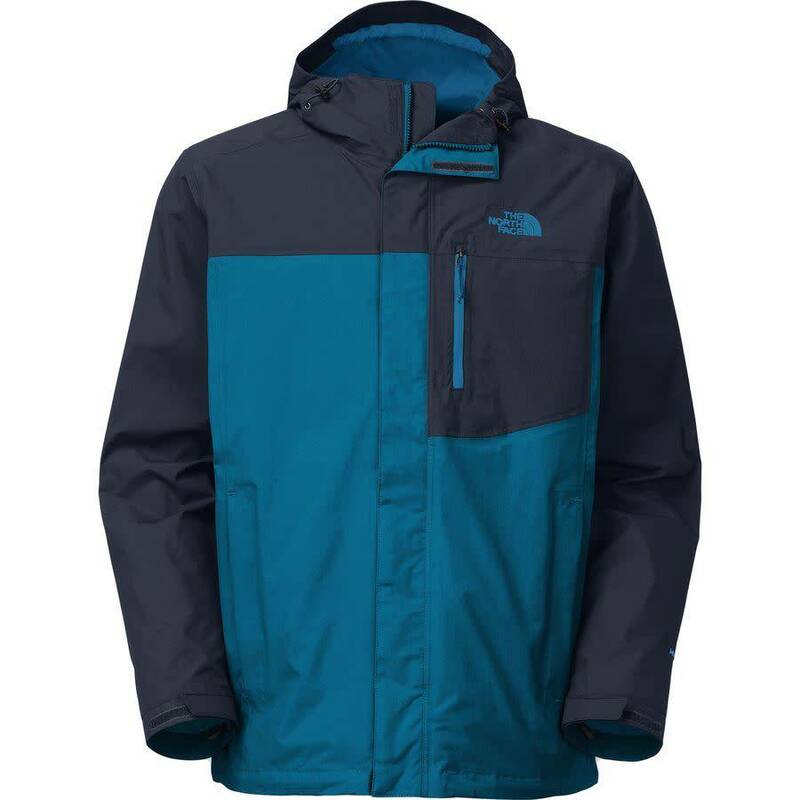 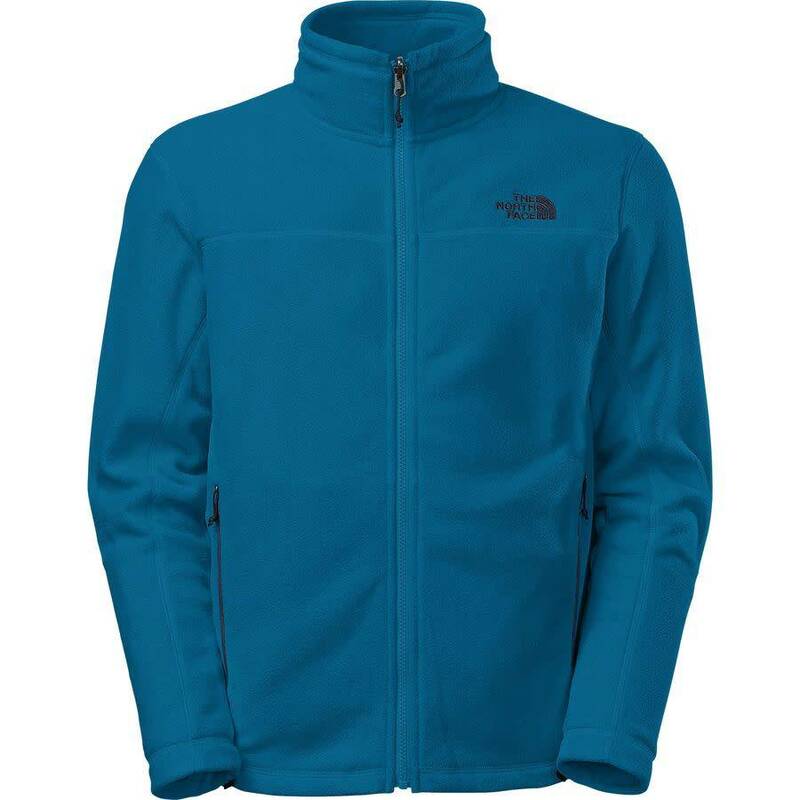 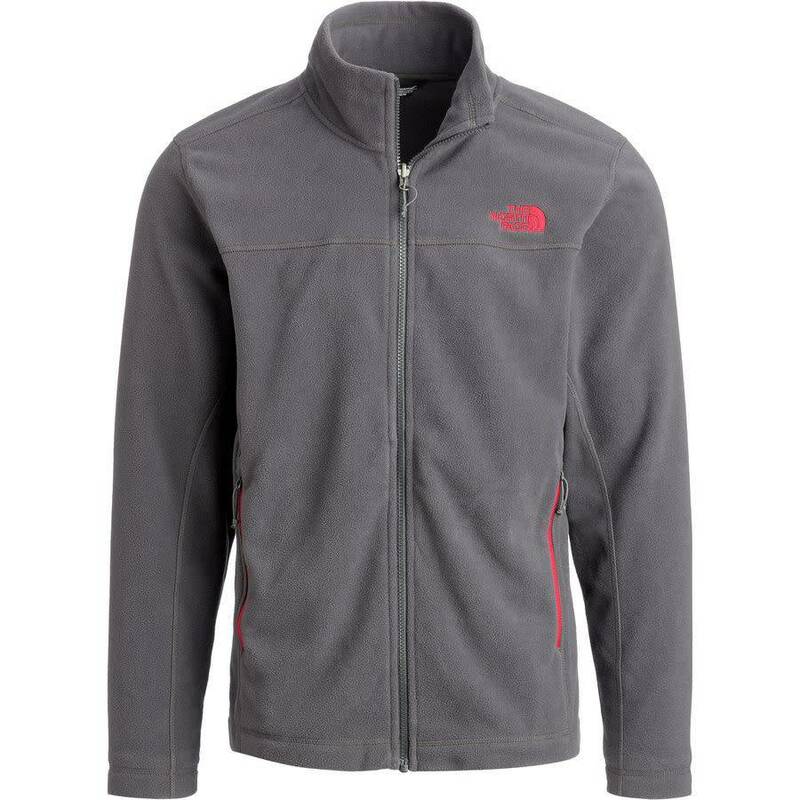 The North Face Men's Atlas Triclimate Jacket provides optimum versatility that’s appreciated during icy ski trips in the winter to chilly hikes in the spring and fall. 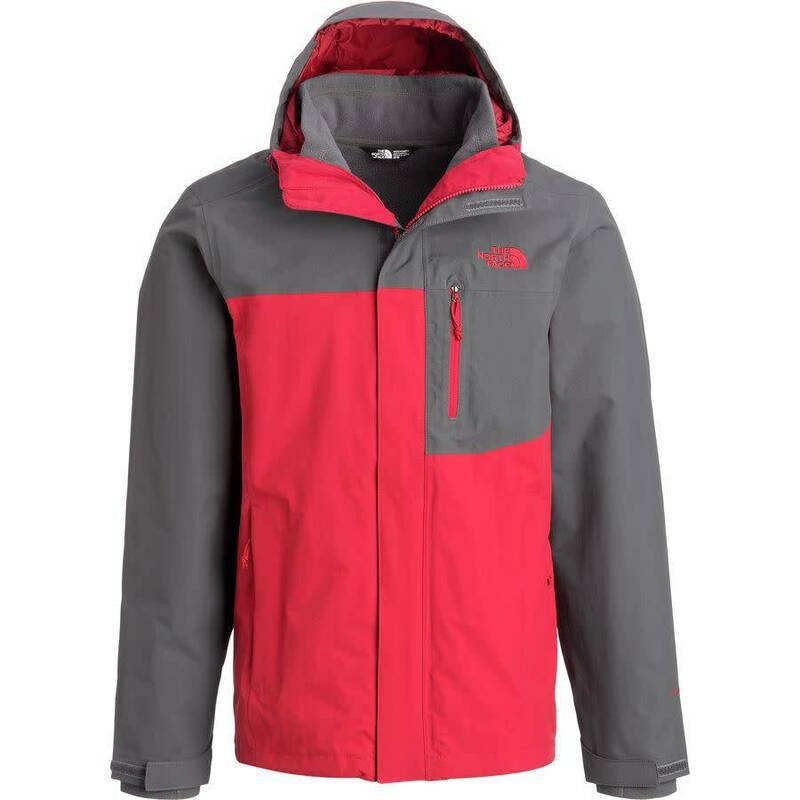 The HyVent shell with fully taped seams provides durable waterproof protection for fresh pow days and slushy groomers, yet it’s still breathable so you stay comfortable, even if it rains. If you’re hiking in the sun, simply wear the removable fleece liner since it offers midweight warmth that feels perfect on bluebird days or brisk nights by the campfire. This jacket also features hand pockets on the shell and liner, as well as a convenient chest zip pocket on the shell.